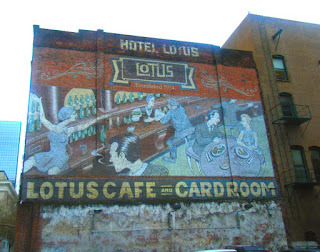 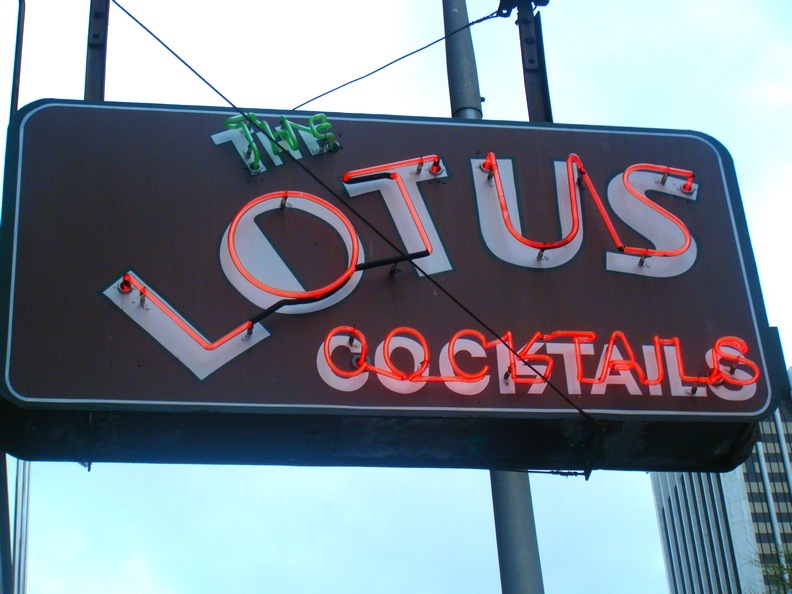 The Lotus Cardroom and Cafe are said to have opened in 1924 and one guesses became a licensed bar shortly after the Beer and Wine Revenue Act in 1933? 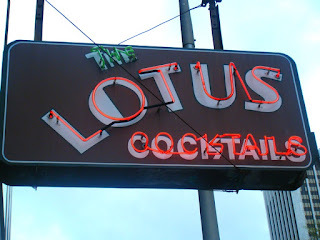 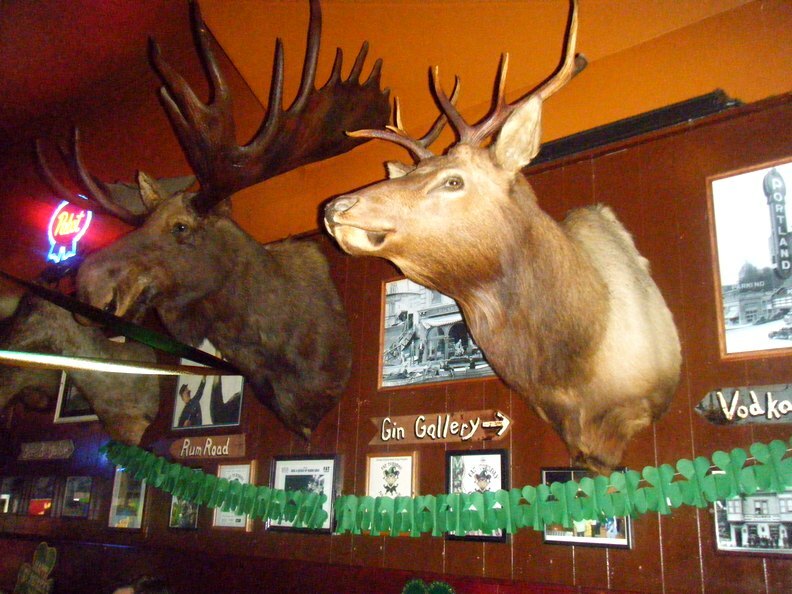 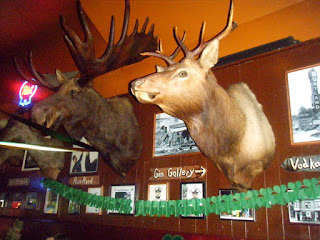 It is said to be Portland's first legal gambling establishment and also it's first hipster bar. 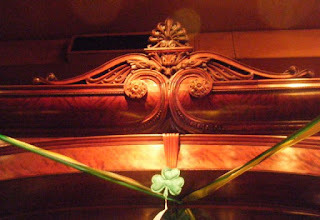 As David Dekrey kindly pointed out to me, the bar also contained a fine antique Brunswick bar which appears to be identical to the one in Loggers Inn, in Sultan, WA. 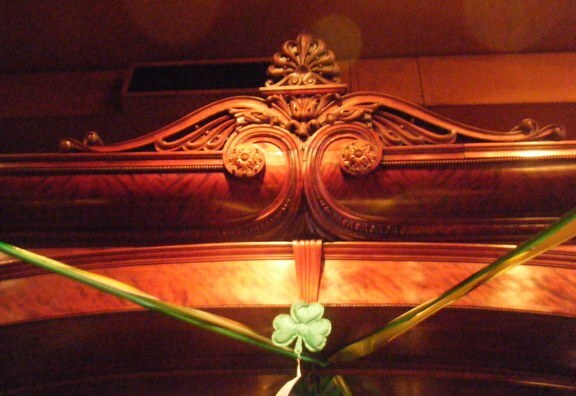 Happily, at least the bar has been obtained and will be restored by the McMennamin's group.